Learn which capabilities will allow your team to create mobile apps that perform with "native quality" on any mobile device. Does Your mobile app builder have what it takes to succeed? "Native quality" mobile business apps are what users demand. 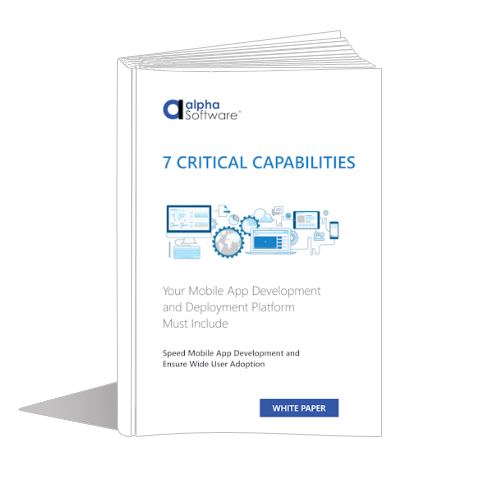 This white paper explains important differences between these three approaches, outlines 7 mobile capabilities that real-world business apps require today, and identifies the most productive development approach for getting these mobile business apps to market FAST. This is a must-read report as you decide on a mobile app development tool for your organization.